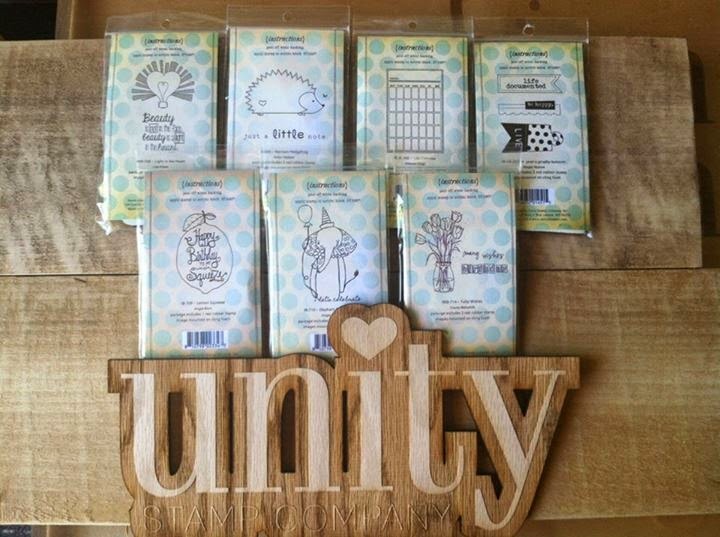 Unity Stamp Company: Thursday HOP Winners! Happy Saturday everyone! Hope your weekend is going well. We appreciate that you took the time to leave some of the team a whole lotta love on the blog hop and we hope that you've been inspired to create with Unity. Camille, I LOVE the cards! And what a great tip to use PL cards to create a greeting card! TFS~!